Showing results by narrator "Peter Mt. Shasta"
Peter Mt. Shasta leads you through meditation instruction that even a child can follow with ease. He also gives various methods he learned from the Masters, and which he only gave previously in retreats. 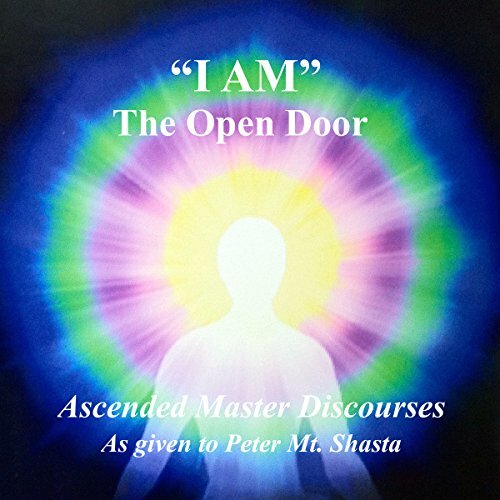 Listening to Peter read these affirmations from his home in Mount Shasta, will raise you into the awareness of your own source, and help you experience the Ascended Master dimension of light. 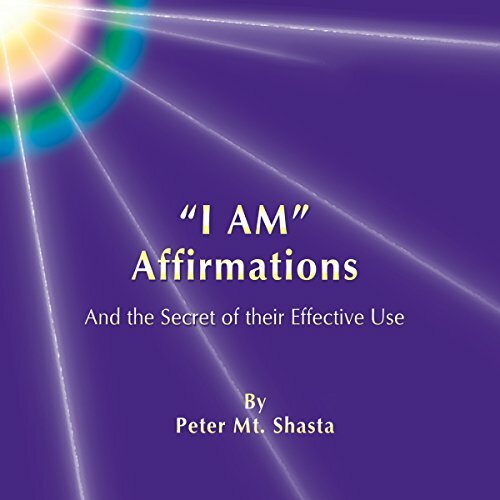 This is the audio version of the best-selling book on self-mastery. Simple yet Powerful investment in YourSelf!!!! 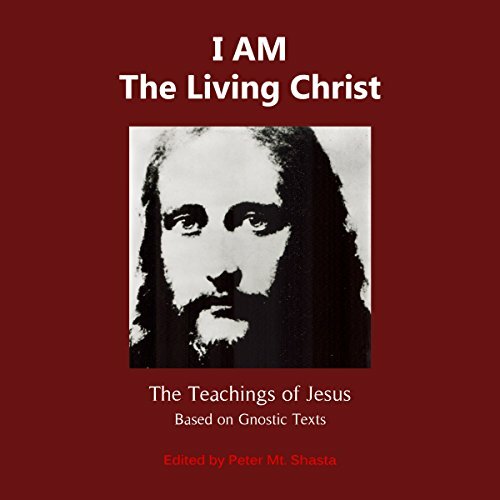 The teachings of Jesus Christ have been updated in light of the hidden Gnostic texts and the ancient teachings of the Far East, where these wisdom teachings originated thousands of years before the advent of Jesus. Special emphasis is given to his emphasis on finding the Light within, which Jesus called the Father. His use of the I AM, the secret name of God, is highlighted.